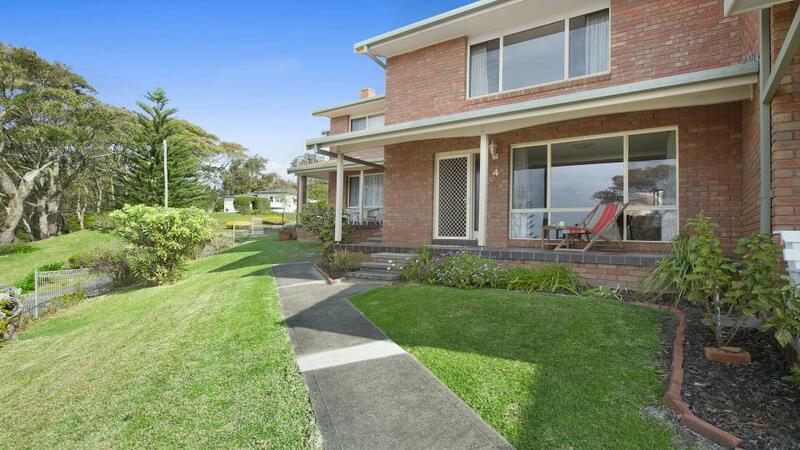 What a spectacular location for your holiday. 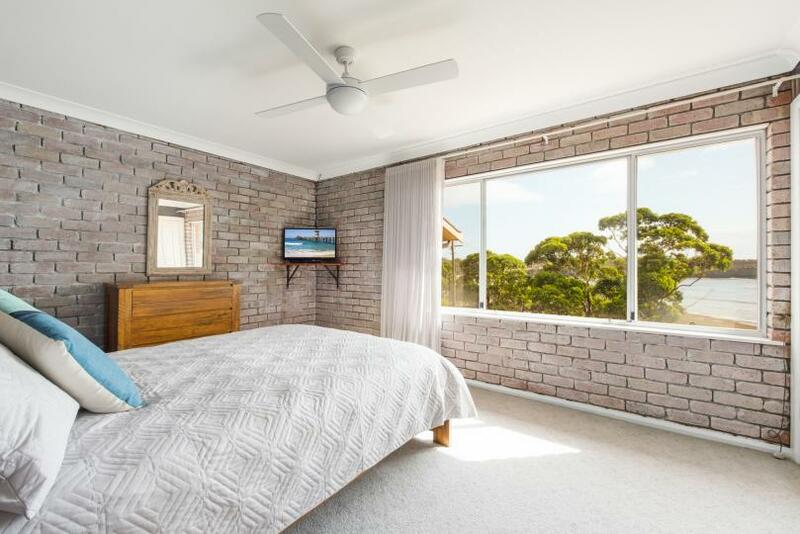 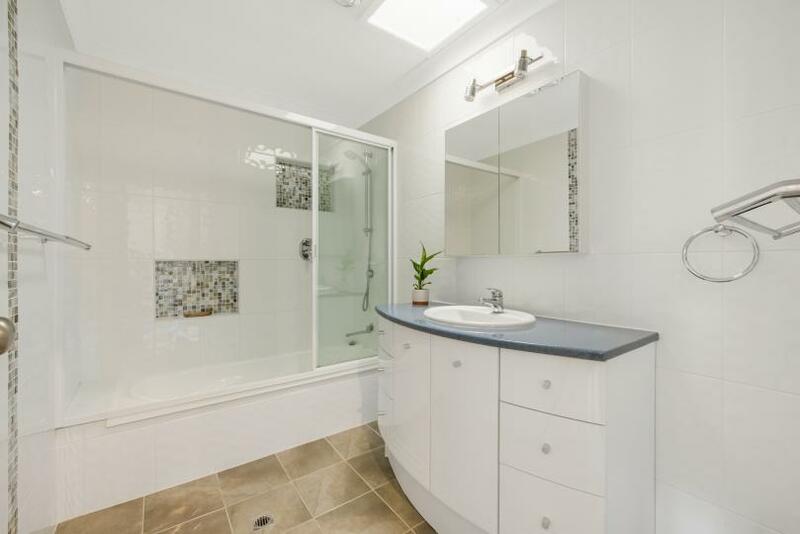 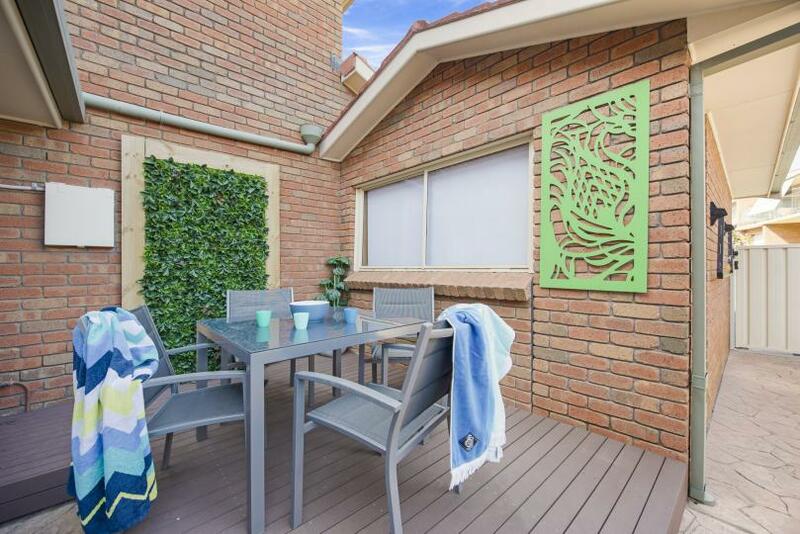 This very comfortable 3 bedroom town house is located on the edge of the Ulladulla Harbour and just a 7 minute walk to all the town amenities. 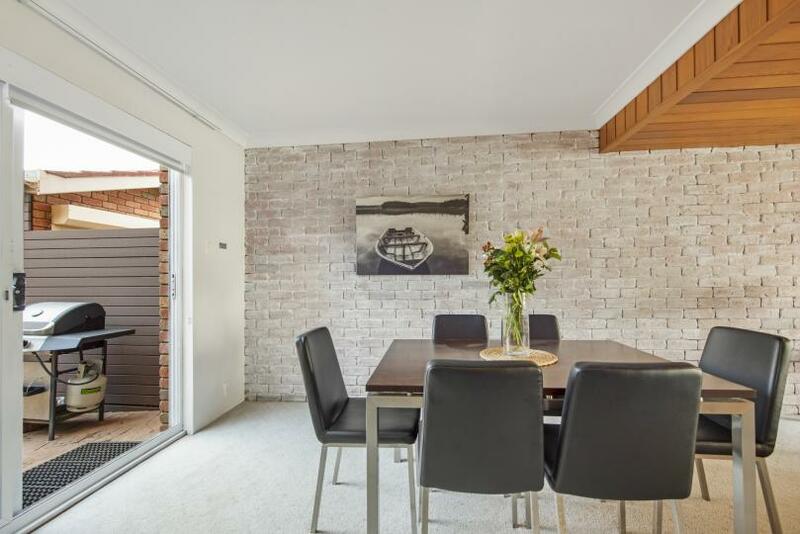 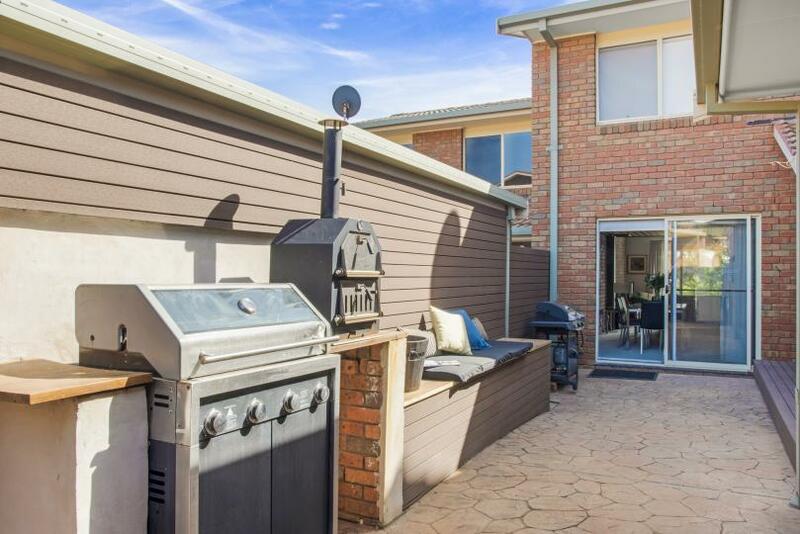 Offering an open plan living/dining area and good sized kitchen this property is suitable for a small family getaway or a romantic weekend escape. 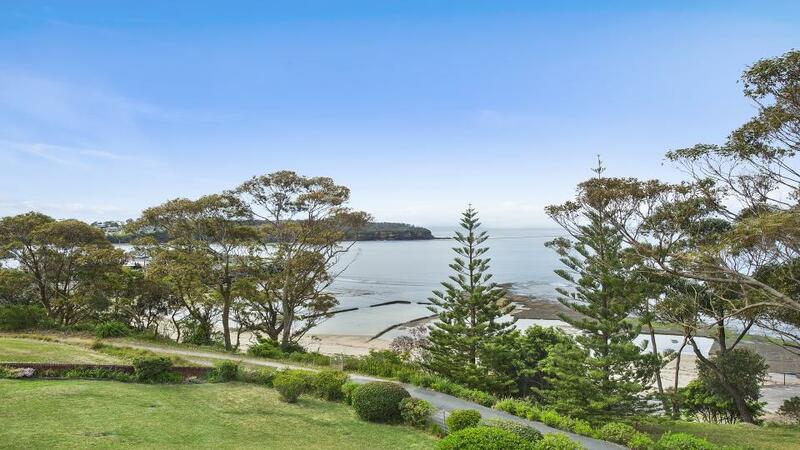 The views are just sensational stretching as far as the eye can see across the breaking waves to the headlands north. 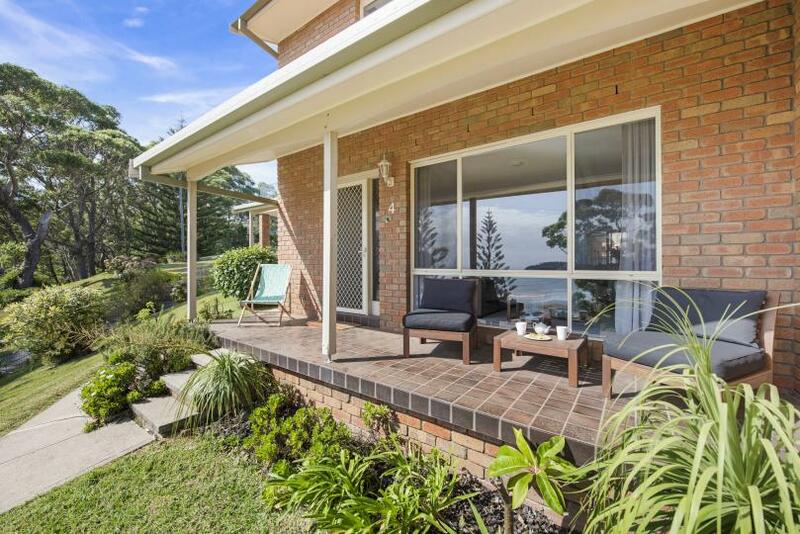 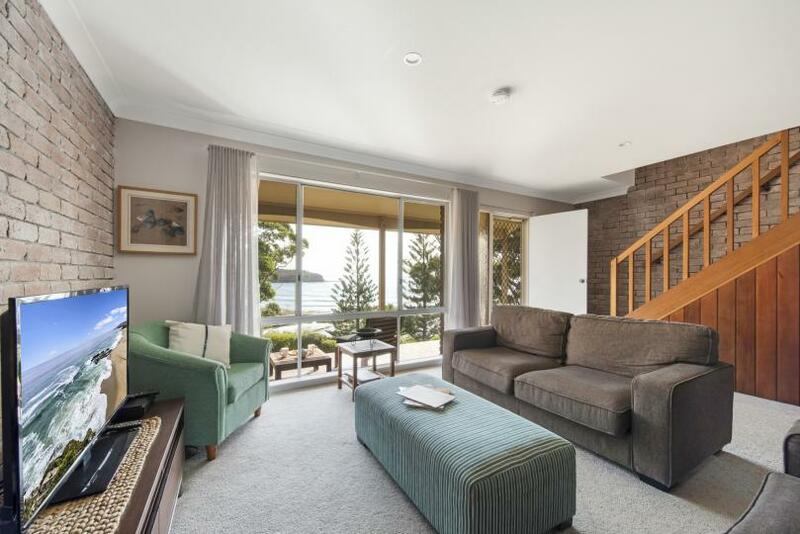 Relax on your front balcony enjoying the views or take a dip in Ulladulla’s iconic sea pool, just a stroll away. 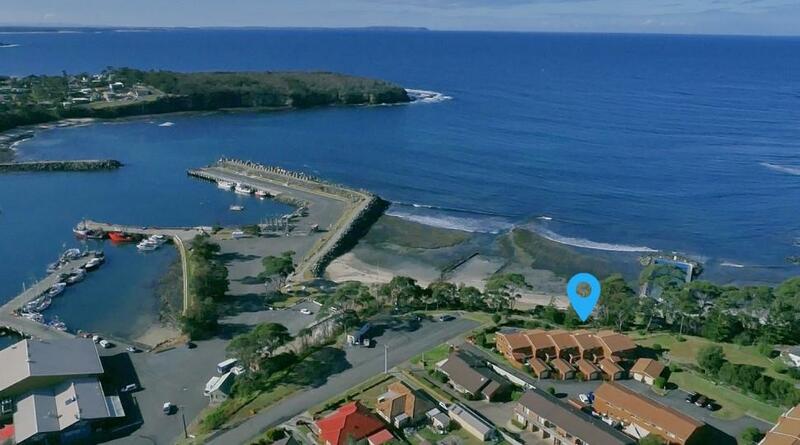 It is just a short walk to Ulladulla centre for a range of shops and boutiques, a choice of supermarkets, a Cinema and Timezone and local restaurants and clubs. 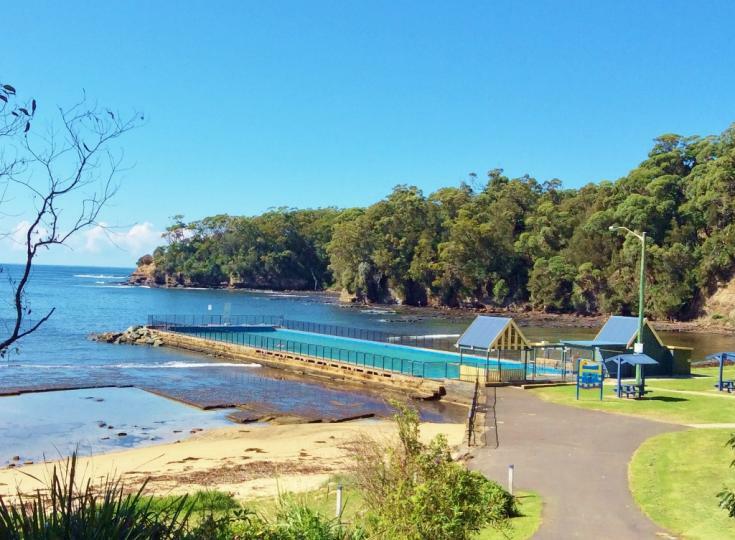 The Ulladulla Leisure Centre has a gym, four pools and kids activities. 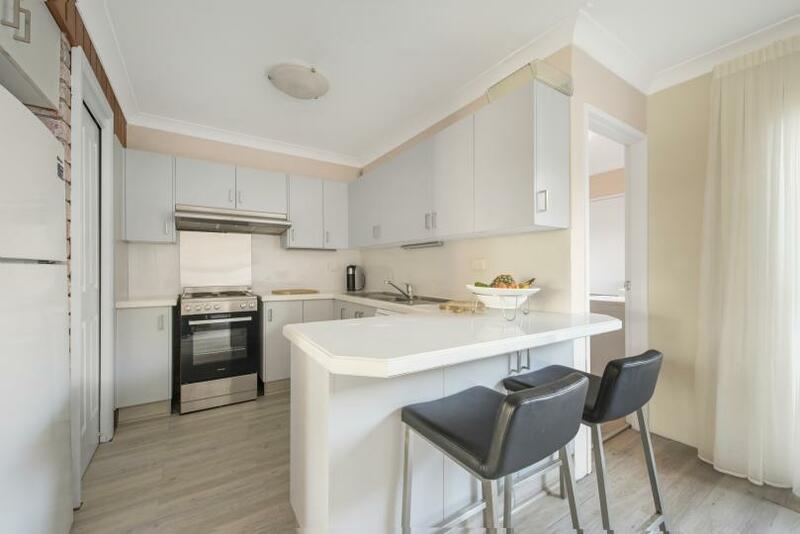 For dining out, you can choose from a renowned fish and chips shop, to various international cuisine and award winning restaurants. 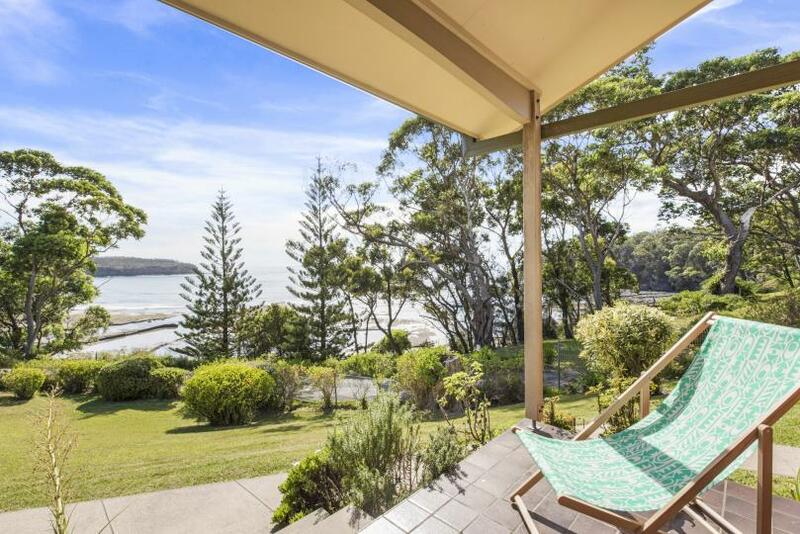 Mollymook is just five minutes’ drive away for the surf beach and golf clubs, and also it’s five minutes’ drive to the historical town of Milton, where you will find art galleries, crafts shops and boutiques. 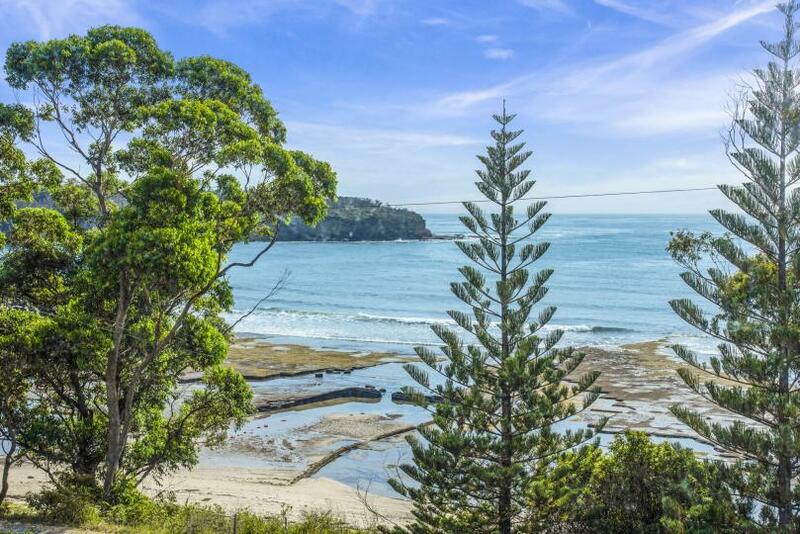 Other attractions and day outings in the area include, Bateman’s Bay, historic Mogo Town, whale and dolphin watching cruises from Jervis Bay, 4WD tours and fishing charters.